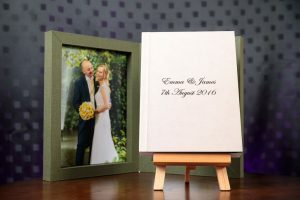 So you’ve just received your wedding images and your what to do next list – but when it comes to ordering your album there’s still a lot to consider! 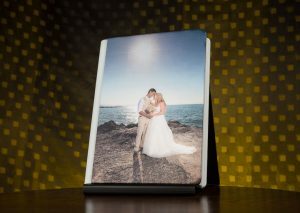 See below for our quick fire guide on how to order your wedding album! Whew… It’s Over! But How Will You Remember Your Day in Decades to Come? 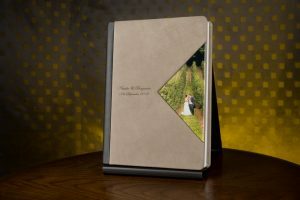 We firmly believe that your wedding album is very likely your first family heirloom, and we don’t say that lightly. We love the fact that in years to come, your kids’ kids will hold something in their hands that your parents and possibly grandparents also held in theirs… They will possibly be able to see what their own parents looked like when they were younger than they are as they look, and will be able to see more than ‘static faces’ or ‘mug shots’ of distant relatives they never met. They will see the laughing smiling faces of a whole host of relatives, they may have never have even met. 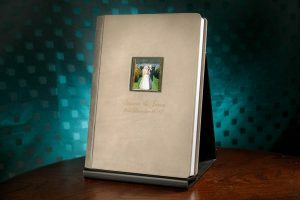 For this reason, and for many others we’ll go into below, getting a truly world-class wedding album that is both beautiful and stands the test of time, is a very important consideration to make. 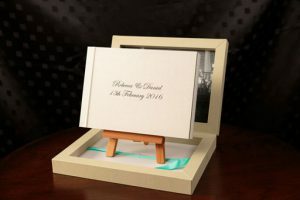 Included with your wedding images on your USB or digital download, will be an Artist’s Choice design. 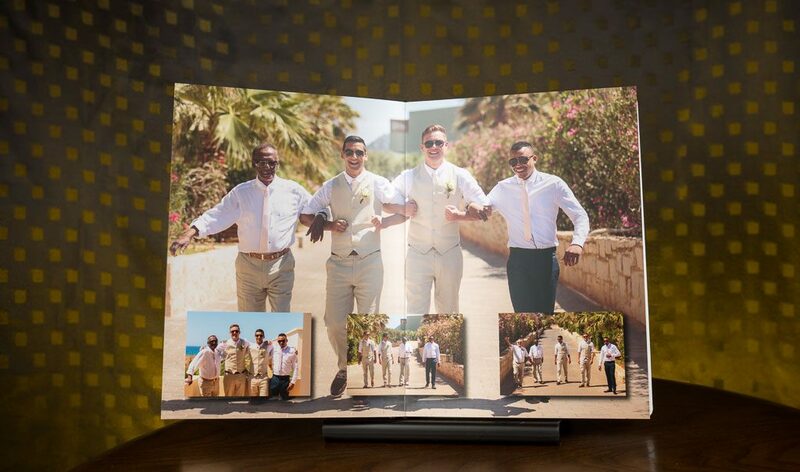 This is our vision of your wedding day designed with care and attention in one of two signature styles. 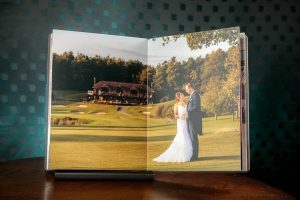 We pre-design albums for our clients because we find this greatly speeds up the process for you – seeing as how we are the professionals and it’s a bit unfair to ask our clients to make such huge decisions as to what goes into your album with no guidance at all! 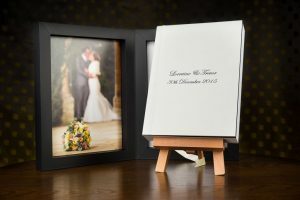 Your wedding collection will include a set amount of pages (typically 30 or so) but the artist choice will contain many more pages than this to choose from. 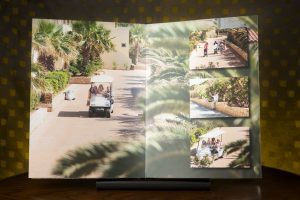 This is for two reasons, firstly we want to give you as many options as possible for you to select your favourites from, and secondly: it is far easier to remove pages down to your favourites than to have to redesign extra pages if any aren’t quite right. The nature of our software means any and all changes are permanent, and we are unable to ‘undo’ changes once we have sent you a new proof. To put images back we need to do a full re-design for you. 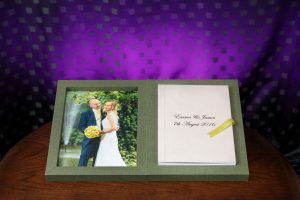 One you have got your choices over to us, we need time to redesign your album with your changes and then export and send over a proof to you to either consider or approve. 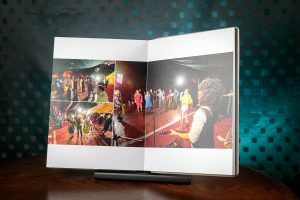 If you want more pages than are included in your album collection, do refer to the price list section on extra pages for pricing. 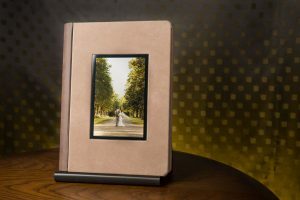 There are over 3 million combinations possible for our Black Label Albums! Everything from Sequoia Leather to Nappa, Distressed, Cowhide, Vegan/Faux, and standard leathers! 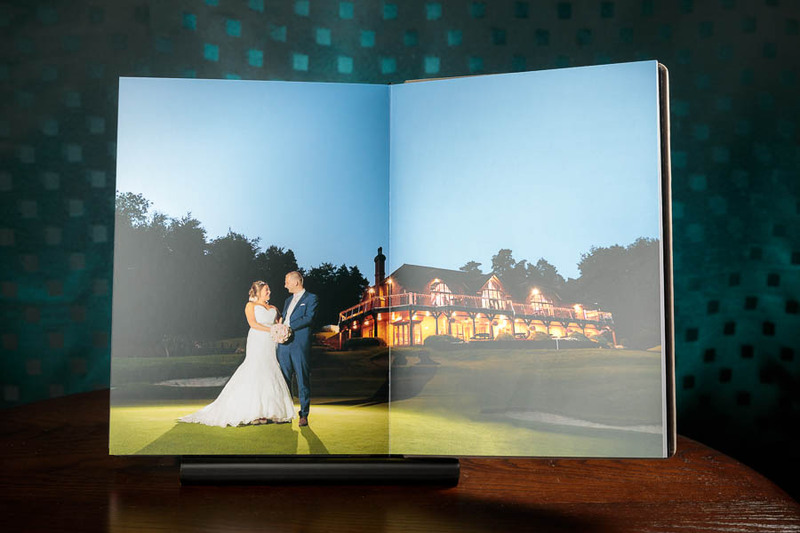 Not to mention the silks, suedes, and other cover options available. As such we don’t send you the entire list because this will lead to analysis-paralysis. 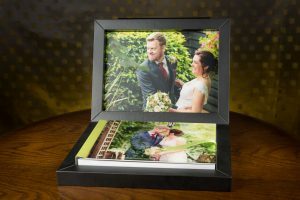 Instead we suggest you take a look through the galleries on our site (links below) and also the artists choice proofs included on your USB for inspiration and as a starting point. 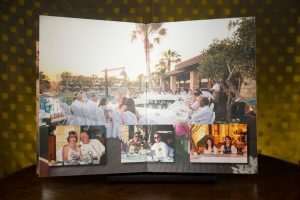 Do let us know what you are thinking, and then we can send you 3D Mock-Up Designs for you to consider and approve. 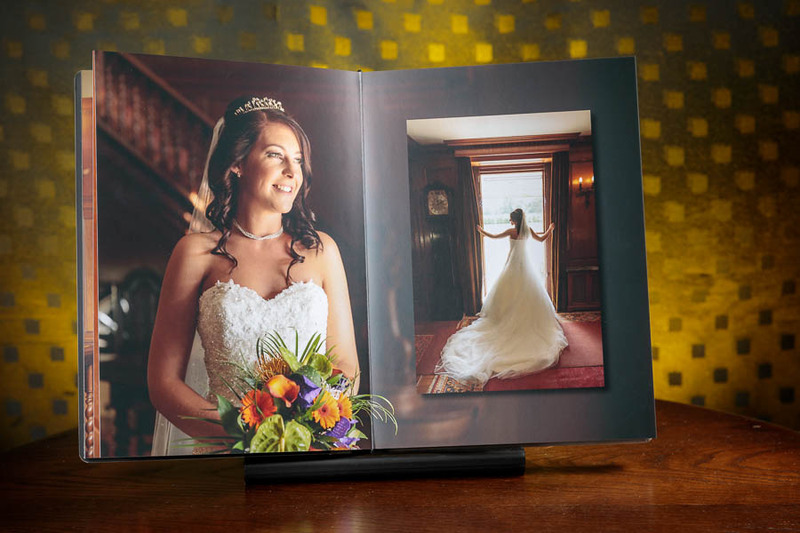 The Black Label Album – A timeless, sophisticated, and stylish – superior wedding album that is guaranteed to impress for generations to come. 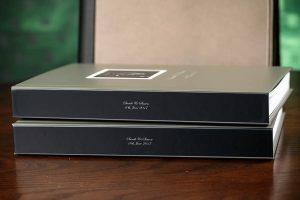 The Platinum Album – A modern, bold, and supremely stylish album designed for the modern era. 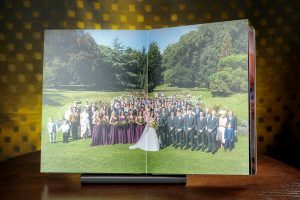 ONE Large Parents Album Book – 20x30cm with photographic paper. 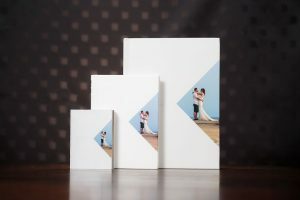 FOUR Pocket Books – sized 10x13cm with smooth or textured paper. 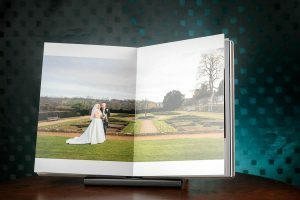 Question: If I order extra pages for my main album – do I need to pay extra for the pages in the parents books?! Answer: NO! 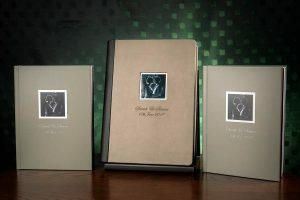 The parents books will always be replicas of the main album at no extra cost! 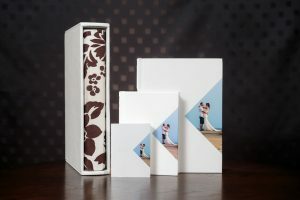 Any upgrades you make to your main album will be copied exactly into the parents books with no further charges. After Ordering How Long Does It Take To Arrive? 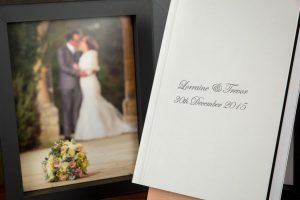 Our luxury wedding albums are hand-crafted in Italy to the highest standards, and depending upon the time of year can take up to 6-8 weeks (quality can’t be rushed!). 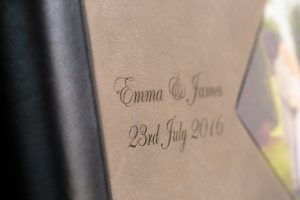 Having said that, it can sometimes be considerably quicker, and in any event we’ll keep you updated as the album progresses in productions! 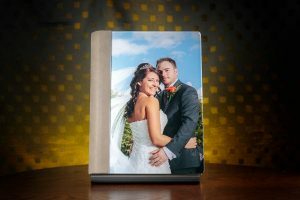 Initially your album will be sent to our photography studio here in Kent where we give it the final once-over for quality, before arranging with you via e-mail to get your album to you as soon as possible!